Nepalese greatest festival Dashain has comed and we all Nepalese are excited about this festivals.Apart from this, many of us are worry about greeting to others relatives via facebook and different social media.If you are searching about Dashain Wishes,Tihar Greeting and Cards then be relax.Here i have collected the best Dashain Tihar wishes for 2075. Chaaos Hars Ra Umang Pura Houn Mano Kaamana . Chaarai Tir Maata Durgako Aasirbaad Rahi Rahos Sarbada. 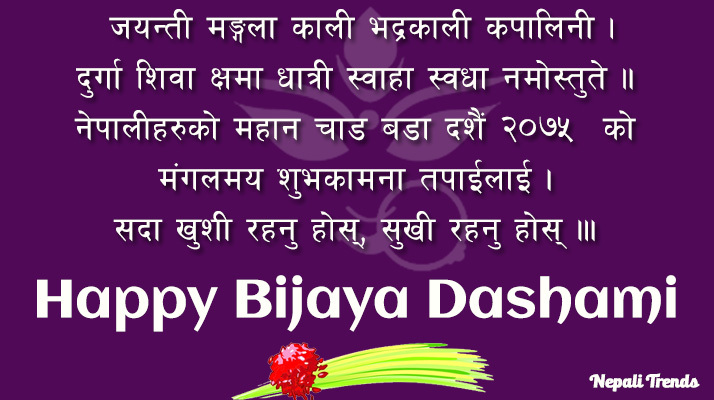 2075 Saalko Bijaya Dashain Ko Yahi Chh Subhkaamana. Vijaya Dashami tatha Deepawali ko hardik mangalmaya subhakamana chha! Wishing you a Happy Vijaya Dashami and Deepawali. God bless you and your family. 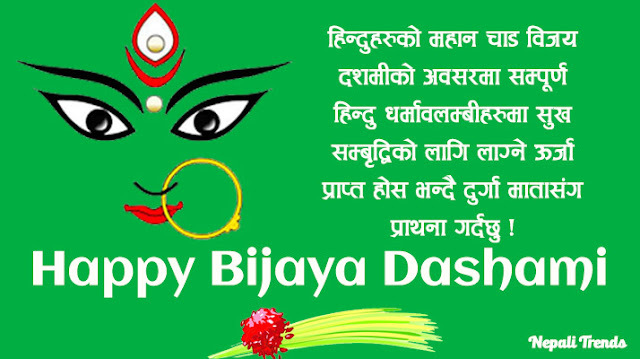 Vijaya Dashami is a day for celebration, Vijaya Dashami is a day for the victory of good over evil, Vijaya Dashami is a day when the world see Vijaya Dashami is a day of the example of the power of good. Let us continue the same true spirit forever and ever. 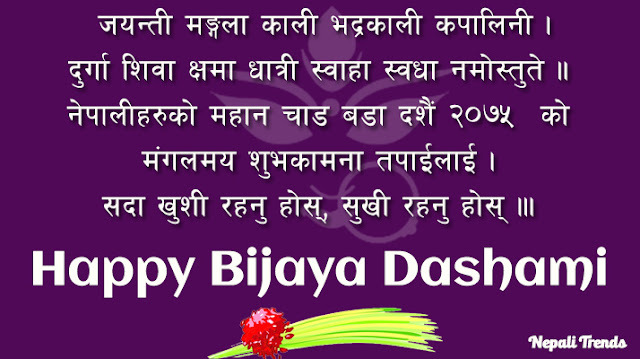 Blessing of Dashain. We may not be together but our heart always misses each other. The fun we use to have in this auspicious festival reminisces all those beautiful memories. 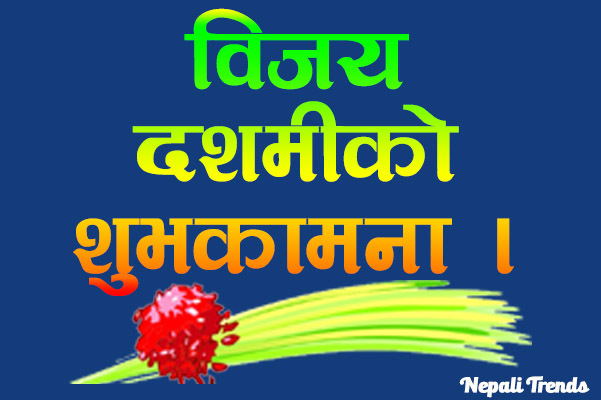 Happy Dashain 2075my dear parents. 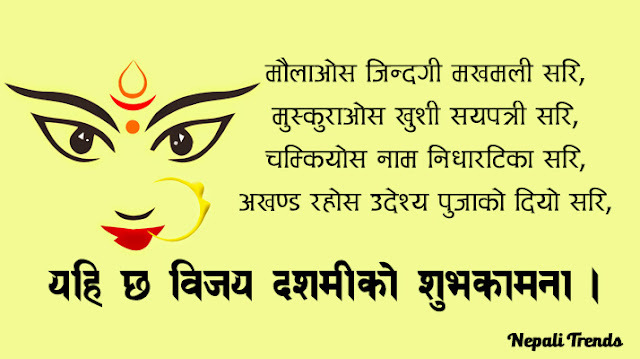 Here is the some cool greeting cards for Dashain that you can send to your friends ,family and relatives. At last i hope you have got what you are searching for .if you have any suggestion about this article then please let me know in comment section and you can also mail me mail@m.promod.com.np and feel free to share with your friends.